Turnkey waterfront gem! 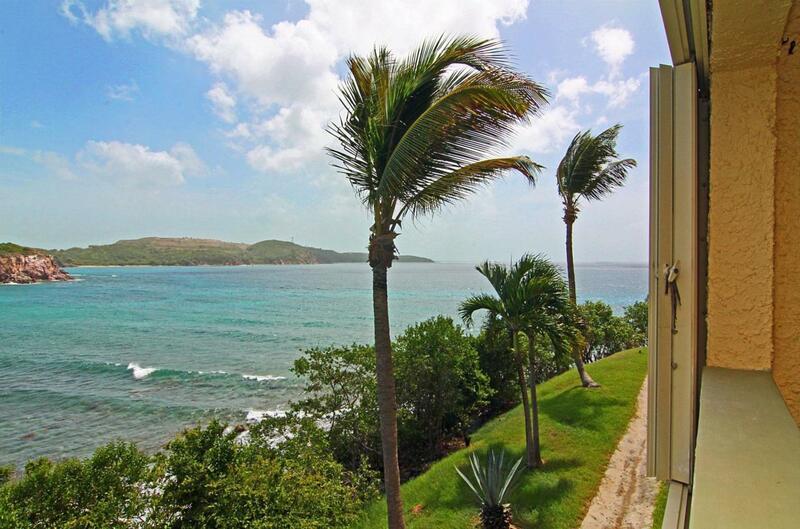 Enjoy the sounds of the ocean from this beautifully appointed condo. 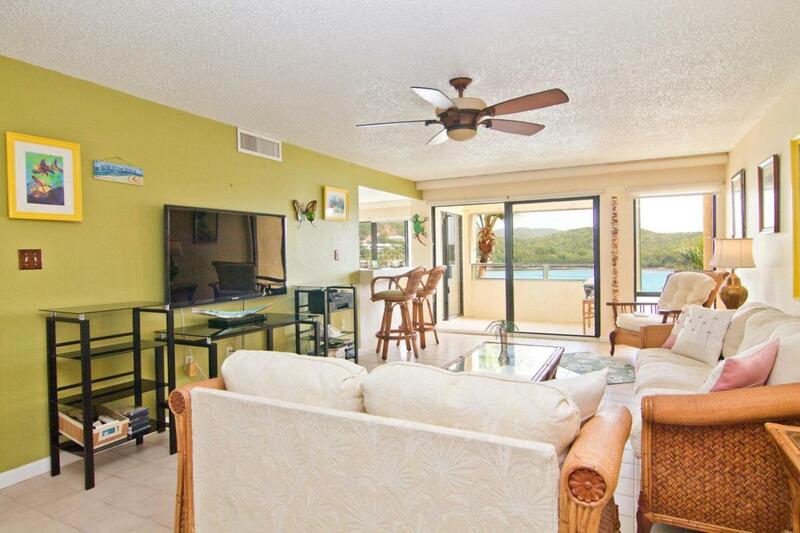 Spacious layout, eat in kitchen, two oceanfront terraces! Renovated baths feature copper sinks, bronze hardware and granite counters. Glass enclosed shower in guest bath. 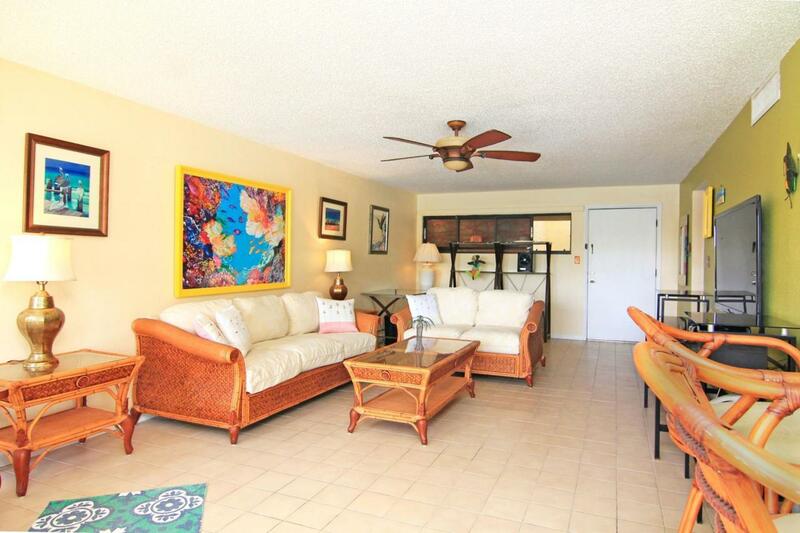 Enjoy the wonderful amenities including pools, and tennis within the gated neighborhood. Sea Cliff enjoys a fabulous location just minutes from shopping or schools. Perfect for vacation home or primary residence. 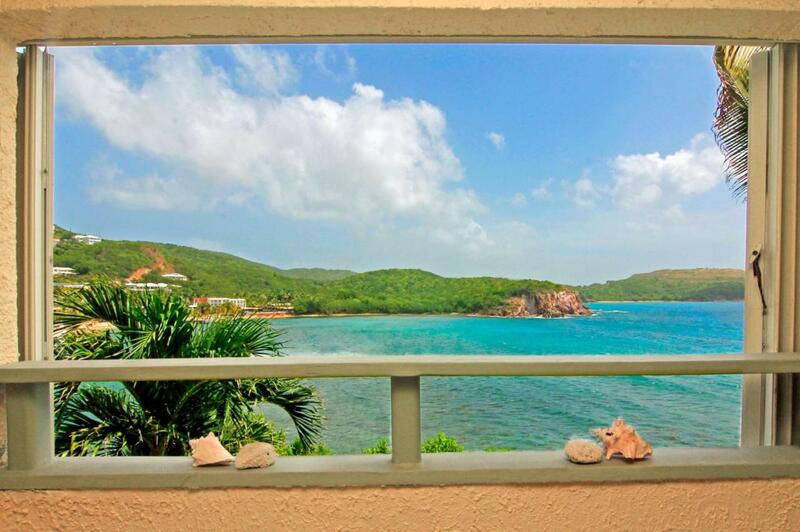 Listing provided courtesy of Usvi Sotheby's International Realty.